Out paddling the scenic water trails in the Eugene and Cascades region? Or maybe you are staying closer to home to try windsurfing or water skiing at Fern Ridge Lake. We know that when the sunshine arrives in Eugene it feels good to get outside and enjoy the warmth and fresh air on your face. 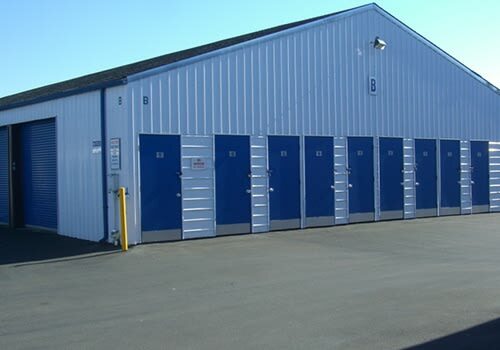 As a locally owned and operated storage company, we understand our community – its rural town charm and urban sophistication – and can accommodate whatever you may need to store. When you choose a self-storage facility, you want to know your belongings are secure and available when you need them. 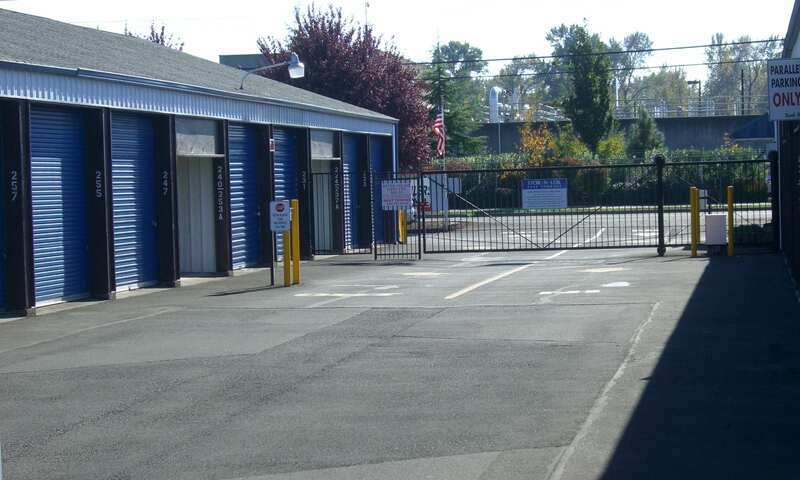 Our North Eugene self-storage business is open for our customers 7 days a week who can feel confident knowing we have a fully fenced self-storage center with ample lighting and video surveillance. We offer the Eugene area, including Junction City, Santa Clara, Veneta, and other nearby communities, an economical and convenient location for self-storage. You will also find affordable packing supplies to help move and store your items safely and efficiently. Without the worry of extra charges for move-in fees or deposits, you will be able to focus on your move with your budget in mind. Whatever your recreational activity of choice, there always seems to be plenty of gear involved, so if your family of kayaks and canoes or bikes and boats have outgrown your garage, then come see us! We will be happy to show you a few units and offer some helpful storage tips. For more information, please see our features list.